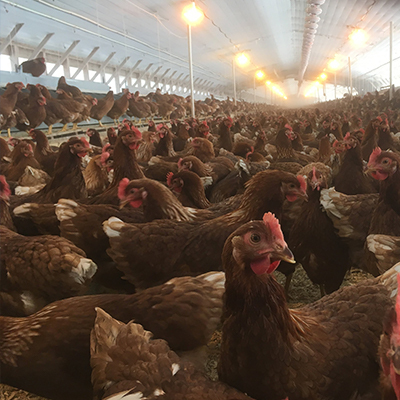 When you pick up an egg carton that has the "United Egg Producers Certified" seal, you can rest assured that those eggs were produced in compliance with United Egg Producers' Animal Husbandry Guidelines. 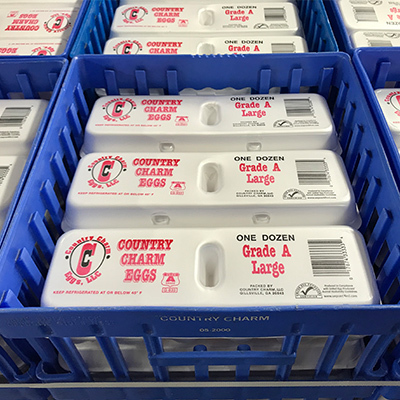 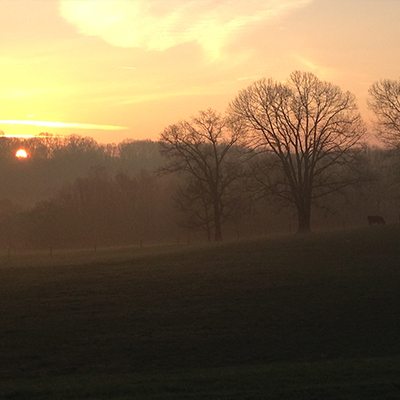 Country Charm provides a fully integrated egg production process from chick to egg. 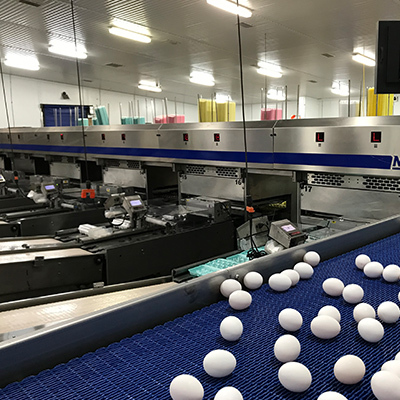 We grow our chicks in environmentally-controlled buildings from the time they are one day old until they lay eggs. 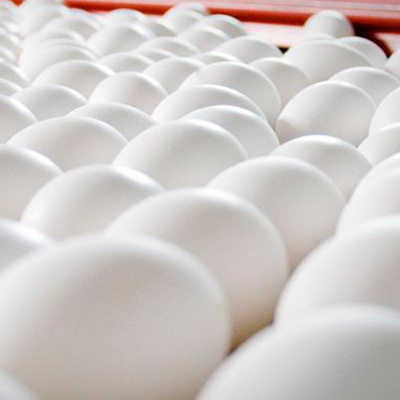 All our products follow the UEP animal husbandry guidelines and are produced and packed in compliance with the FDA egg safety rule. 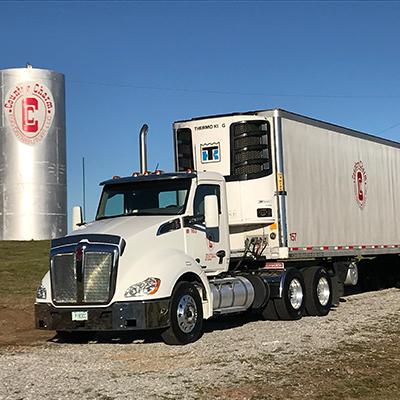 We are also proud to be a SQF 2000 Level 3 certified company.